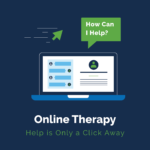 Is online therapy effective in treating mental health issues? Is online therapy effective in treating mental health issues? Telemedicine and online counseling are some of the most amazing innovations in healthcare technology that Internet as provided consumers with. 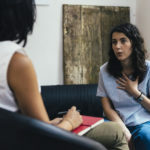 Patients living in remote areas on in underserved rural communities can now access efficient and affordable quality psychotherapy, usually at a fraction of the cost and with no waiting times. Although there are many different forms of online therapy available to the public (such as video conferencing, social networking therapy, cybertherapy and E-therapy chats), many people are still skeptical about its disadvantages and perceived dangers. How reasonable these fears actually are, though? There is no doubt that any type of therapy that is not face to face such as most of these “virtual” therapies, strips the patient of critical means of communication. 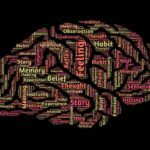 Many less obvious hints about the personality, behavior and intent of a person come from his tone of voice, facial expression, and subtle body language. It’s true that missing this dimension may lead to potential misunderstanding on both the patient’s and therapist’s side as well. Trust may also harder to establish when the doctor or therapist is not met in person. A common fear is to have to deal with the consequences of technological failures such as an interruption of service or broken computer. Clunky interfaces can get in the way during a meeting, especially if someone in a group is particularly clumsy with computers. The effectiveness of online counseling is proportional only the understanding of technology possessed by the therapist. If the therapist is not properly trained with the (digital) tools of his or her trade, he won’t be able to deliver a quality service. That’s why many old-school doctors and psychologists share this skepticism about telemedicine solutions. They fear their lack of skill with modern technologies that they often struggle to use. But human inability to adapt to more modern approaches should never constitute a barrier to the implementation of new technologies. 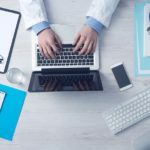 A lot of the perceived inefficiencies of healthcare technologies come from poorly developed or clumsily implemented solutions. The road to modernization is filled with failed technologies, yet most of them are nothing but earlier versions of what we can use today. They were just the first pioneers – but digitalization evolved at an incredible pace in just a few years. Going digital isn’t as hard, expensive and pointless as practitioners might think. 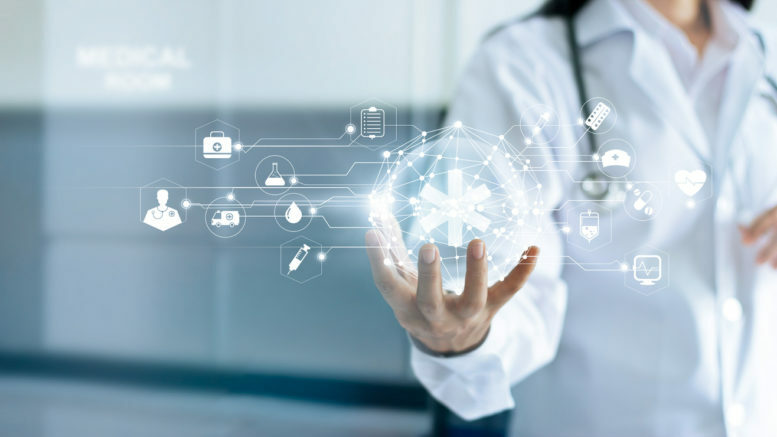 Digital transformation shouldn’t be seen as a burden: it is an opportunity to streamline and simplify the way care is delivered. In the beginning, some software houses failed to meet that standard of quality that answers to all the needs of hospital administrations, doctors and patients at the same time. But in time, the industry has changed and is now finding new ways to make full use of all the recent advancements in technology. Today, many companies improved medical institutions’ quality of care in ways that only digitalization and modernization could make possible. 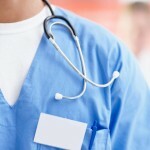 Telemedicine and advanced telecommunication solutions definitely are among them. Success stories do exist, and they show us that new technologies can be helpful, especially when they’re used in a creative way that wisely takes advantage of lateral thinking.